Whether you are a college football fan or an NFL fan there are some big games coming up in the next few weeks. 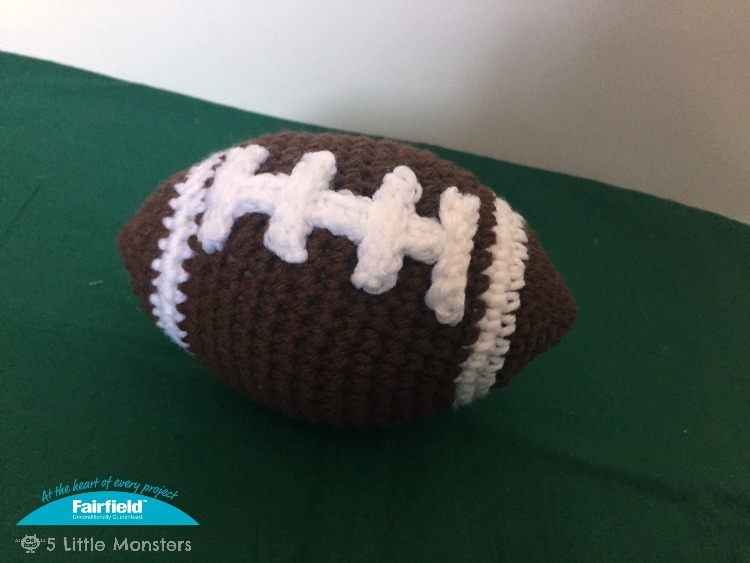 I thought it would be fun to make a little stuffed football toy that would be perfect for even the tiniest little fan to enjoy. I did discover as I worked on it that a football shape is kind of a tricky shape but I think I kind of figured it out. I just stuffed my ball but I thought it would also be kind of fun to add a little rattle insert into the middle of it. 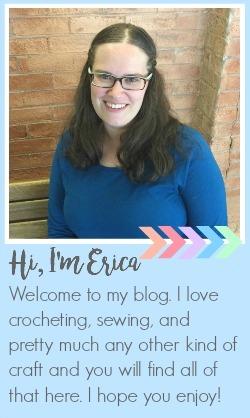 I haven't tried adding rattles to crocheted toys yet but it is something that I want to try sometime. You can find the pattern here on the Fairfield World Site. So cute! 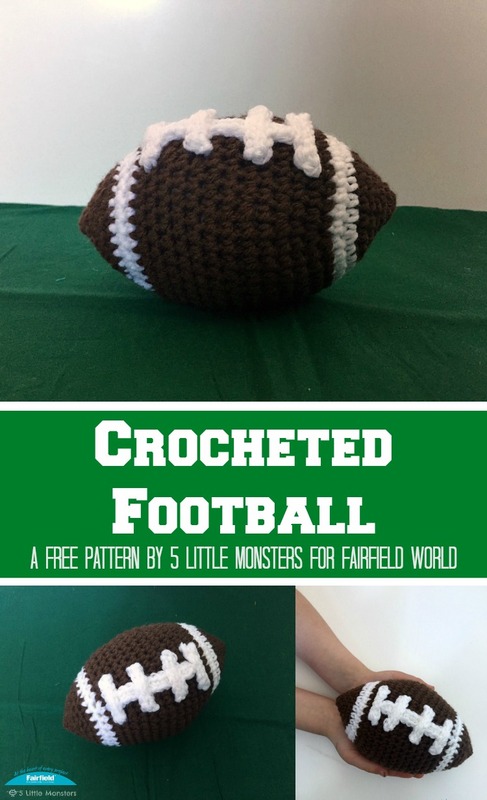 My son would love this football! !